GoodSAM is a social enterprise set up to work with ambulance and pre-hospital services to enable qualified bystanders to provide life saving care in emergencies. Our mission is to save people's life. A patient or an untrained bystander can trigger an alert. when triggered it then asks whether they have called for the emergency services and informs the patient that an emergency call can be placed if required. Meanwhile, the nearest few responders are alerted. After your registration, we will send you an email with a link which you can simply click on to activate your account. Alternatively you can click here and enter your email address and the code we have sent you. I have lost my activation code, what can I do? You can click here and enter your email to receive a new activation code; Please note that if your account is already activated, you will see an error message. You can click here and fill in your email address and we send you the password straigh away. Please login to our website; After you have logged in, you will be taken to the "Manage Tab" where you can change your password. As a Responder, Do I need to have a smart phone? What if I don't have internet on my phone? In most parts of the world, GoodSAM works on Smartphones through a Push notification system. But in some places, smartphones aren't available and 3G signal is poor. We strive to make the GoodSAM Network truly global, reaching into the most remote places. If you don't have a smartphone, we can still know where you are if you tell us! by logging into your account on the website and use the manage tab. I have problems with the apps, what can I do? 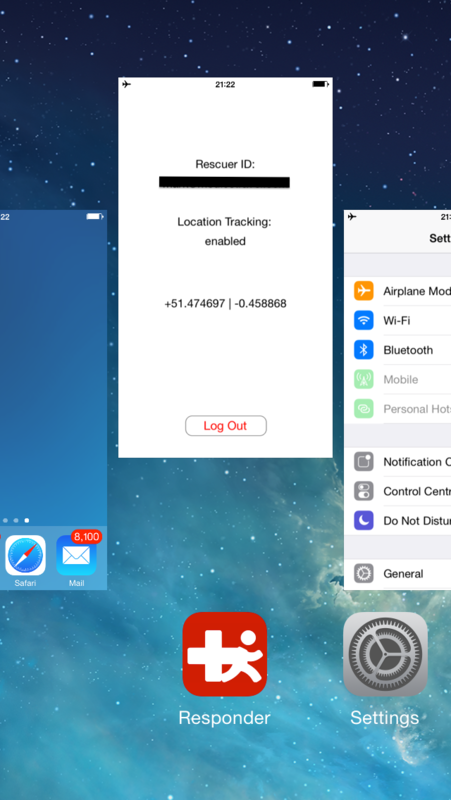 If the app does not locate you automatically, please make sure, your location services are enabled. Please have a look at our Trouble Shooting page. 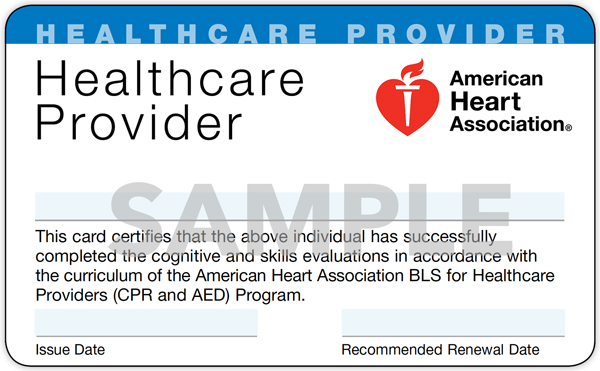 What certificate/work ID do I need? Will this wear down my phone battery? "The significant-change location service provides a low-power way to get the current location and be notified when significant changes occur." The efficiency is best with iPhone 5S and next generation phones. You can find out more information here. Am I still tracked when the App is switched off? No - If you swipe up (as in the figure) or log out, or reset your phone the Responder App switches off. Please occasionally check to make sure it is still running. As a Responder do I have to go? No, if you are unable (for example, if you are in a meeting or have recently consumed alcohol and should not go) simply hit "reject" and the next nearest Responder is alerted. Who can be a Responder? I'm a medical / nursing / paramedic student, can I join? 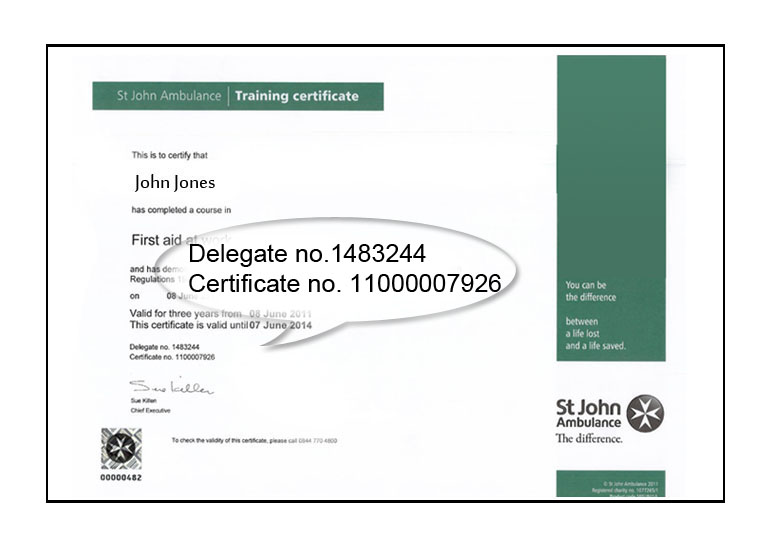 Yes, but you need to have completed a first aid / basic life support course and will need to upload a certificate. How will you stop "prank" alerts? As with "prank" emergency calls, there is no simple way to stop "prank" alerts. However, we have all Alerters' mobile phone numbers and email details. Repeated false alerts will result in them being disconnected. 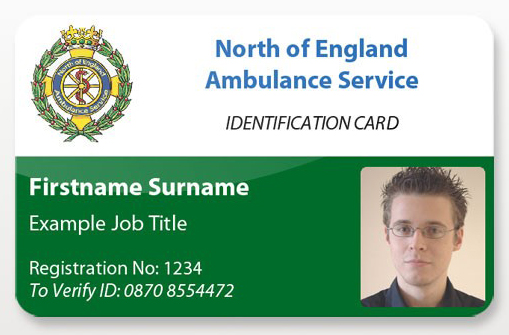 Are you working with ambulance control centres? Yes - we are currently integrating with several ambulance control centres and are keen to hear from others. If you work at an ambulance control centre, we would love to hear from you. This tool does not by any means replace the emergency services, it just alerts nearby help to give basic first aid while awaiting them to arrive. Ok - go and get a cup of tea... this is a little complex and in many countries is not clear. However, a lack of clarity should not stop lives being saved. We are doing all we can to provide up to date information, but please check specific circumstances in your country. Remember, by following the code of conduct you are highly unlikely to be criticised. In a study conducted by the Institute of Volunteering Research it was found that 47% of 300 people felt the worry about risk/liability was a reason for not volunteering. Because of this, amendments have recently been put forward for the Social Action, Responsibility and Heroism Act 2015 (there is not an actual Good Samaritan Act in the England / Wales). However, there is no complete protection from litigation from performing a Good Samaritan Act. Because of this, in conjunction with London Ambulance Service, we have written out code of conduct. If followed then the chances of successful litigation are extremely small. We have endeavoured to establish if there is a specific indemnity policy available and are continuing to do so. You may wish to enquire with your local first aid organisation to see if they provide indemnity. The association of first aiders provides indemnity for Good Samaritan Acts, though it is not yet clear if this covers acts resulting from alerting by an App. Although the MPS consider acting as a Responder to the App falls within the definition of a Good Samaritan Act (see below), please check with individual indemnity providers. "The MPS considers that the action of members acting as Responders to the GoodSam app will fall within our definition of a Good Samaritan act provided that the member complies with the GoodSam app Code of Conduct"
Another concern that has been raised relates to a duty of care. What if you don't go to an alert? There are many reasons you may not be able to go to an alert - you may not hear your phone, you may be working already or in a situation that prevents you from going (for example you may not be able to leave your children), or you may have had alcohol in which case you would have a duty NOT to go. Because this technology has not been considered in law yet, no such cases have arisen. However, this is not the same as witnessing an accident or someone in distress. The statutory services will still have been notified and will be en route. Please see the Blog by Professor Michael Eburn which while based in Australia, probably has similarities to the UK. In response to his last points regarding not responding, GoodSAM has a very clear data policy and no data will be shared unless explicitly required by law. Most Australian states and territories have some form of Good Samaritan protection. In general these offer protection if care is made in good faith, and the "Good Samaritan" is not impaired by drugs or alcohol. Variations exist between states, from not applying if the "Good Samaritan" is the cause of the problem (NSW), to applying under all circumstances if the attempt is made in good faith (VIC). For a detailed recent review, please see this excellent Blog by Professor Michael Eburn. The details of Good Samaritan laws/acts vary by jurisdiction, including who is protected from liability and under what circumstances. Not all jurisdictions provide protection to laypersons, some only protect trained personnel, such as doctors or nurses and EMS workers such as paramedics, police and fire staff. What if I think that a call is not safe? Your safety is paramount. If an alert is to an isolated location (e.g. a notorious estate at 3am), then we strongly advise you NOT to go and to leave it to the police and emergency services. Can I drive fast if alerted? Absolutely not. Because you should only be alerted to calls very close by, it will almost certainly be quicker to go by foot. If you are going to drive, you are bound by normal traffic rules. Is there a mission log? Yes, Please log in and you would be able to access the logs from the "Manage" page. Once you have completed a case, there will be a brief form for you to make notes on.